Fettuccine pasta made from wheat may be more nutritious. 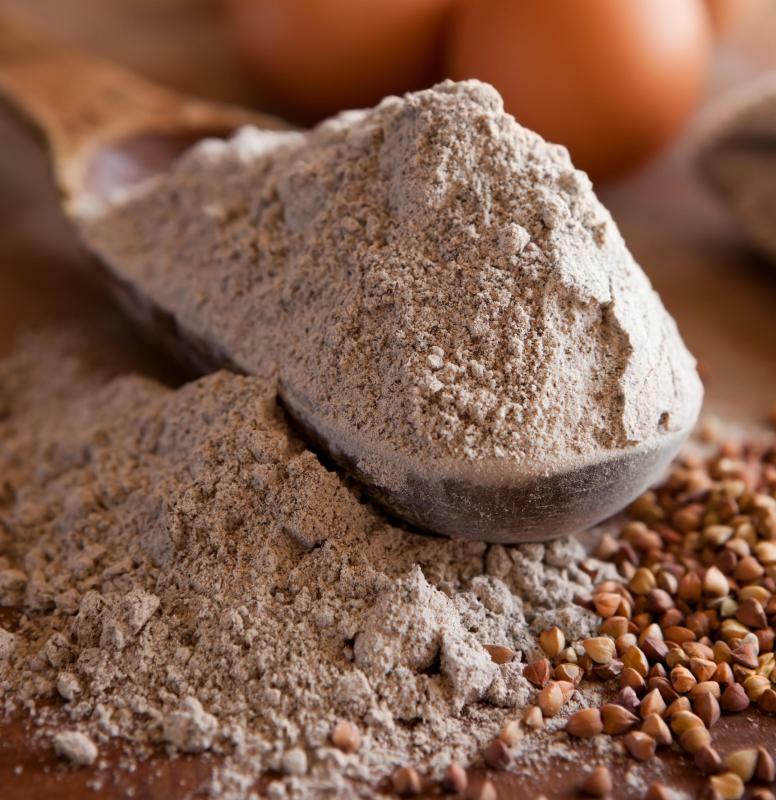 Buckwheat flour can be used to make gluten-free pasta. Dried fettuccine is a thick noodle. Fettuccine pasta is a long, flat noodle that is popular in Italian cuisine. Cooks often use it in conjunction with various types of tomato- or cheese-based sauces. Choosing the best for your particular needs likely will involve deciding if you want fresh or dried fettuccine, both of which are available in many grocery stores, or if you prefer to make your pasta from scratch. Other considerations include the type of flour used in the fettuccine, because whole wheat fettuccine is available, as is a variety of colored pastas that can add color and flavor to the meal. The easiest way to prepare fettuccine pasta is to purchase the dried version from a grocery store and cook it according to the instructions on the package. 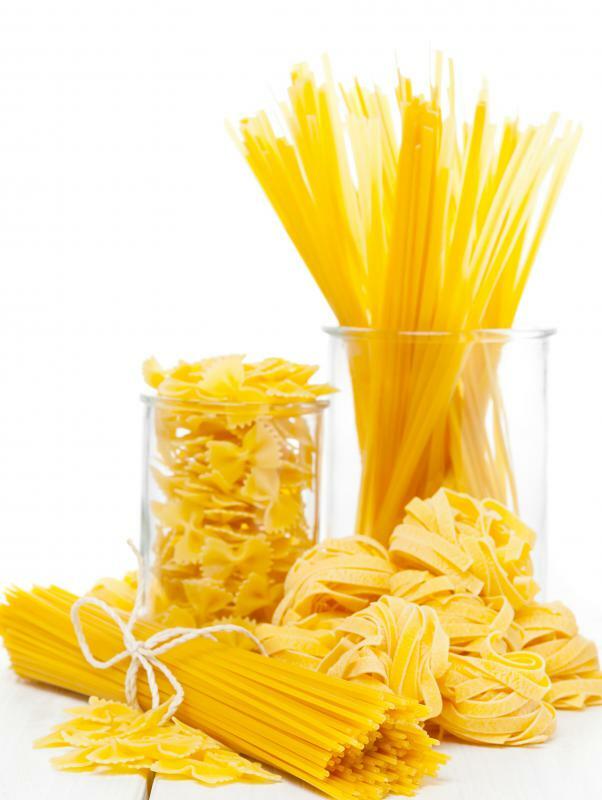 Dried pasta has a long shelf life, and any uncooked noodles can be saved for another meal. Dried fettuccine pasta is usually more readily available than the fresh varieties. In some areas, fresh fettuccine pasta is available from grocery or specialty stores. While this product has a much shorter shelf life, it does offer much of the same flavor and texture of pasta made fresh at home or in a restaurant. Fresh fettuccine is usually found in the refrigerated section of the store along with other types of fresh pasta and various sauces. Using homemade fettuccine is the most difficult method of preparing a pasta dish, but it offers the freshest flavor and gives the cook total control over the ingredients that go into the noodles. Some people with gluten allergies prefer to make their own fettuccine using buckwheat flour. Cooks interested in making homemade fettuccine will generally need to have their own pasta machine, which compresses and cuts the noodles into their distinctive flat shape. Homemade pasta also will need to be dried for three or four hours before cooking. While the preparation is much longer and more involved, the cooking time for fresh pasta is usually shorter than the cooking time for dried pasta. In addition to the fresh and dried versions, fettuccine pasta also is available as a whole wheat product and in a variety of colors, most of which are derived from the vegetables used in the recipe. 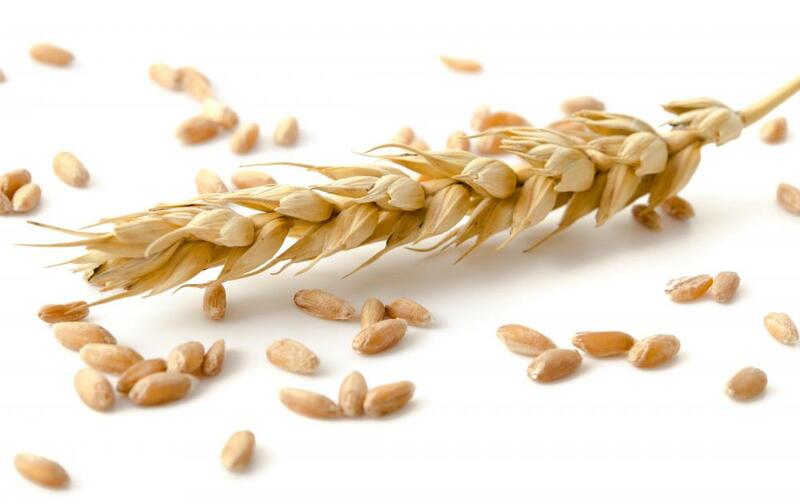 Whole wheat varieties may be enriched with vitamins and minerals and typically have more fiber than pasta containing regular flour. Colored varieties of fettuccine may contain tomato paste or spinach to develop a red or green hue. These colored pastas can add help brighten up a dish and add a little extra flavor to a special meal. What Are the Different Sauces for Fettuccine? What is a Pasta Fork? What are Some Different Types of Pasta Sauces?